Kasper Electric is a Palm Beach, Florida-based company that provides residential electrical services to people in our area. If you live anywhere in Palm Beach County or Martin County, we can provide you with timely responses to electrical service calls. Our business was founded back in 1978, and it is still family owned and operated. Since our company carries our family name, we take our work quite personally. When you combine technical expertise with individual and professional integrity, you are going to satisfy customers, and this is what it’s all about. We truly value our clients, and we go the extra mile to provide safe, effective, and affordable residential electrical services. If you have a specific electrical system malfunction, we can utilize modern, state-of-the-art diagnostic equipment to identify the source of the problem quickly and efficiently. Once we know exactly what is wrong, we can explain your options to you with regard to a repair or replacement. 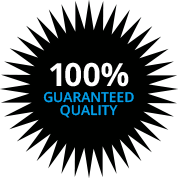 We are always up front with our customers, and we will make sure that you make fully informed decisions. Though we will be there for you if a specific problem arises, we can also be called upon to upgrade existing systems that are working inefficiently. Plus, we specialize in electrical work for new construction projects in West Palm Beach, Boynton Beach, Delray Beach, Jupiter, and the surrounding areas. No residential electrician job is too big or too small for Kasper Electric. The work that we do in the field is our stock in trade, but we also place an emphasis on customer communication from the initial point of contact. When you call us to discuss your residential electrical needs, you will speak with a polite, knowledgeable, and attentive local team member. If you are ready to take action, call us right now at 561.285.8036. 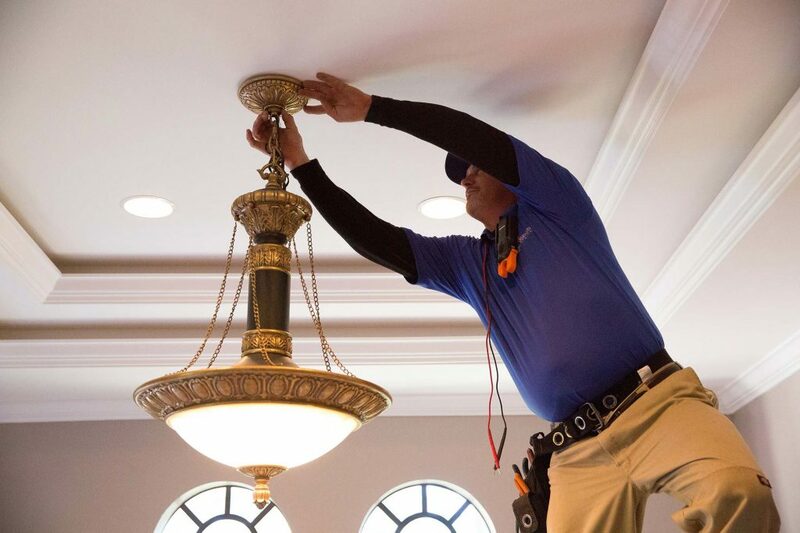 Our team of technically savvy, customer-oriented service electricians are available to assist in a variety of ways, from outlet and fan installations to panel change outs and luxury lighting packages. We have a solution for your need. Kasper Electrical Inc 1321 S. Killian Dr. Serving Palm Beach County, Martin County, St. Lucie County, Broward County and Miami-Dade County. Copyright © 2019 - Kasper Electrical Inc. All Rights Reserved.